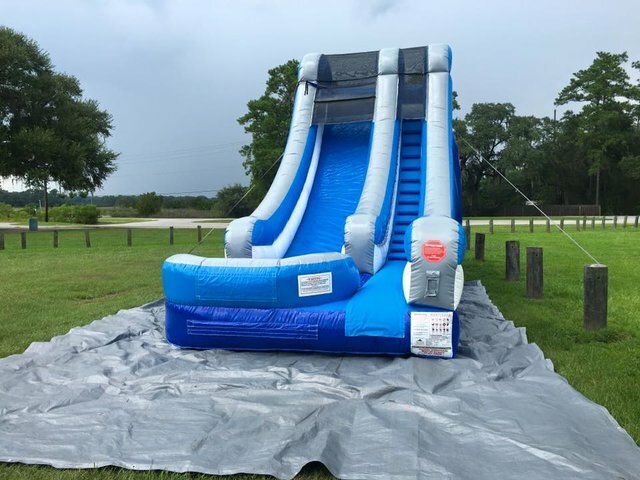 This water slide is great for all the younger crowds on hot days. Tons of fun but not so tall the little ones cant enjoy. Splash Pad at the end for the crowds looking for a safer experience. Great slide for a mix of ages.